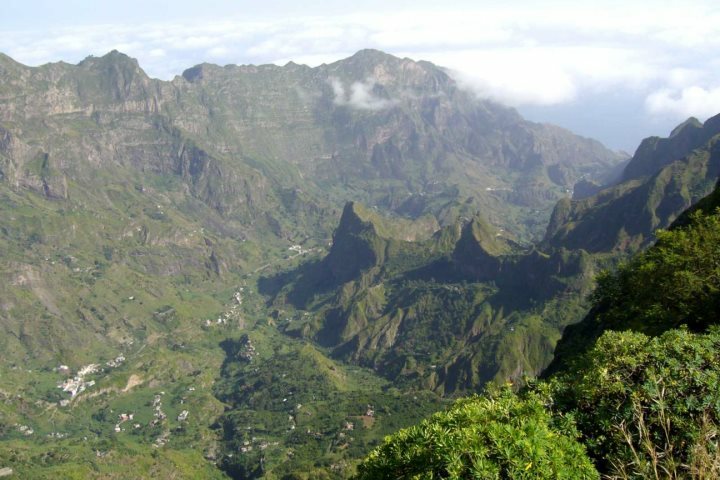 The islands of Cape Verde are incredibly scenic. 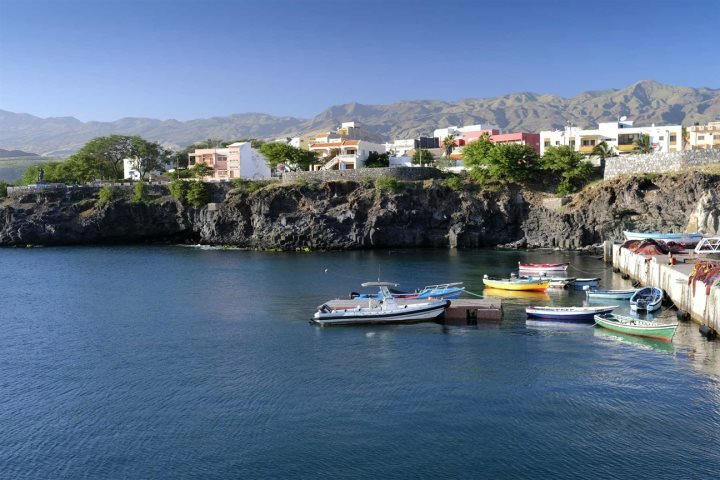 To showcase their beauty, we've put together a list of some of our favourite views across the archipelago. 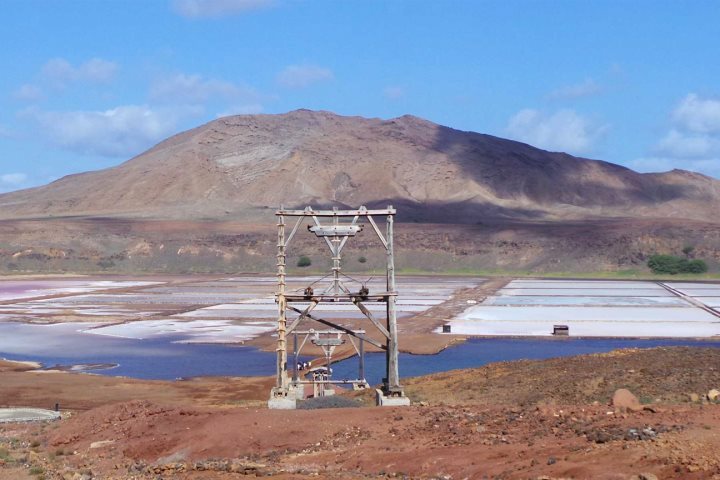 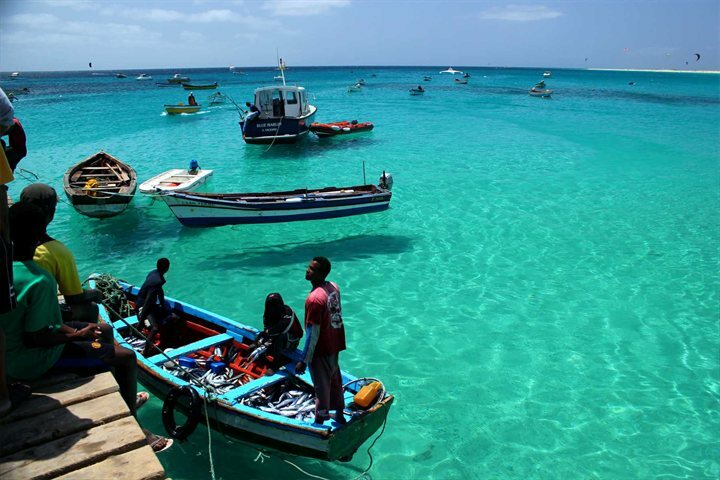 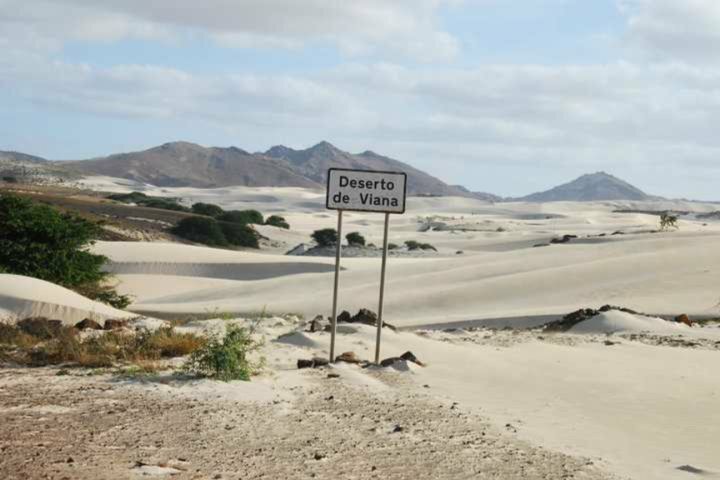 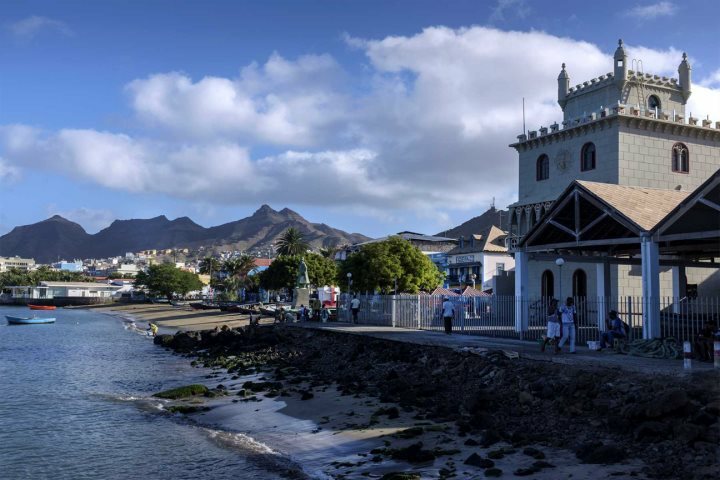 The 10 islands of Cape Verde are diverse and unique, presenting a myriad of varying landscapes, characters and natural landmarks, from long sandy beaches and towering mountains, to dramatic volcanic terrain and breathtaking salt mines. 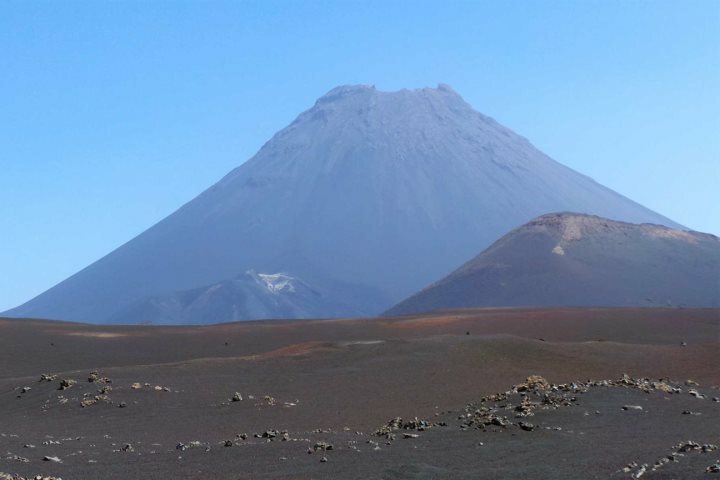 The results are some of the most impressive vistas of the natural world, enjoyed from both the balcony of your hotel to the summit of a challenging trek. 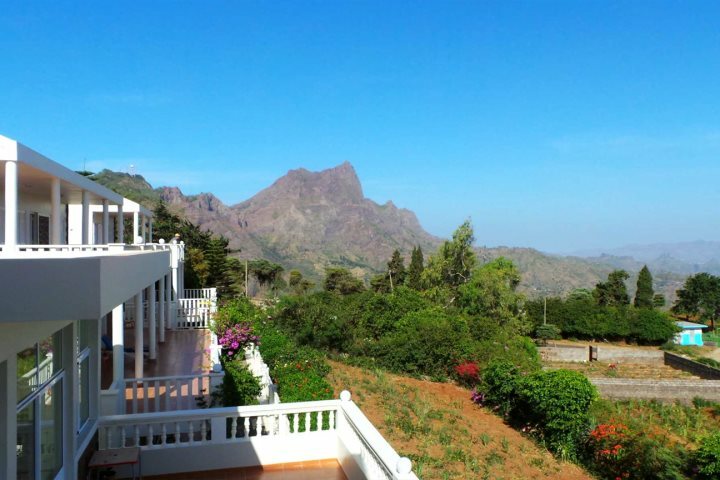 To help you discover some of these views for yourself during your Cape Verde holiday, we've collated 10 of our favourite views across the country's stunning archipelago. 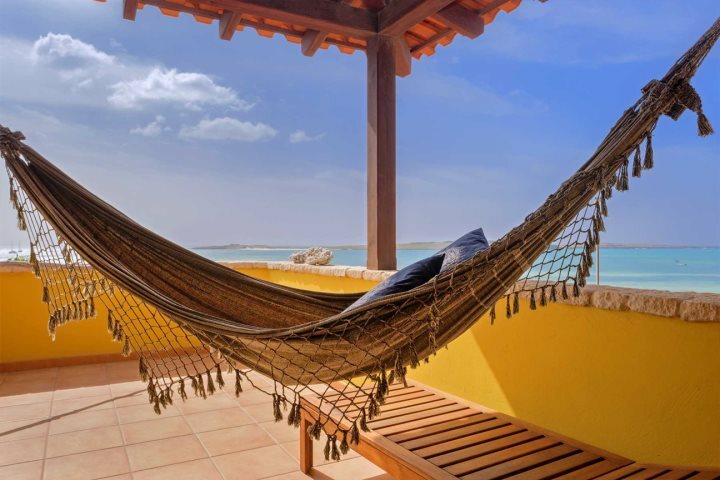 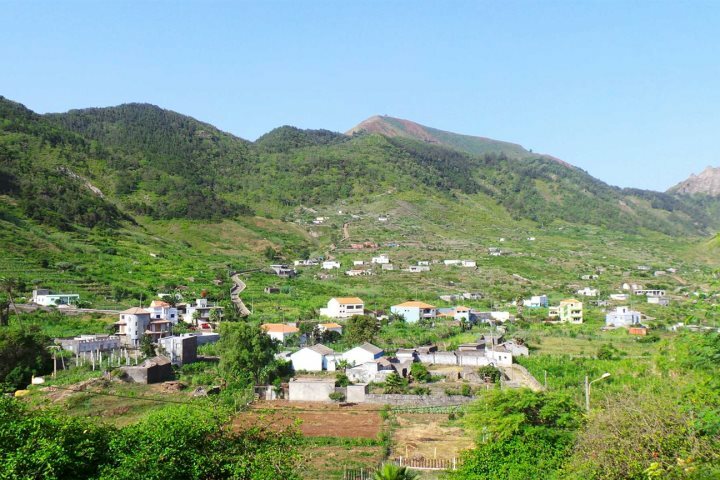 Now you've got a flavour of the beautiful scenery in Cape Verde, check out some of our superb properties waiting to accommodate you during a holiday to the archipelago.